For clinicians with some experience with implant therapy, this program expands your skills to include more advanced aesthetic refinement for the single implant restoration, and introduction to short-span implant bridges. From the restorative perspective, this program covers loading concepts, treatment staging and the practical skills for implant provisional restorations that support soft tissue. Biomaterial options for abutments will be evaluated together with case presentations that illustrate the concepts covered in the program. Critical decision factors will be discussed, including: when to immediately load, ASC abutment and full contour zirconia implant restorations. 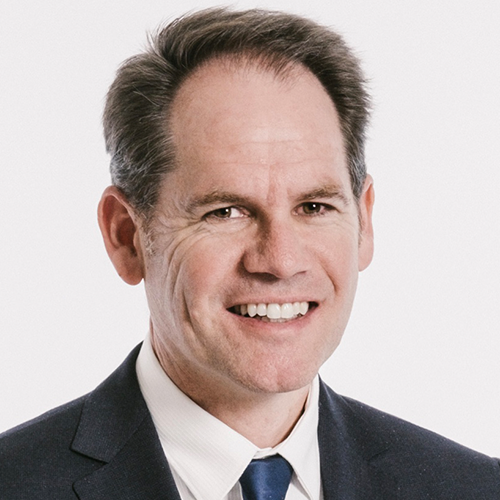 Dr Glen Liddelow completed his Bachelors Degree in Dental Science and Masters in Clinical Science from the University of Western Australia followed by a Doctorate in Clinical Dentistry (Prosthodontics) from the University of Sydney. He is a Fellow of the Royal Australasian College of Dental Surgeons and a Fellow of the Pierre Fauchard Academy. 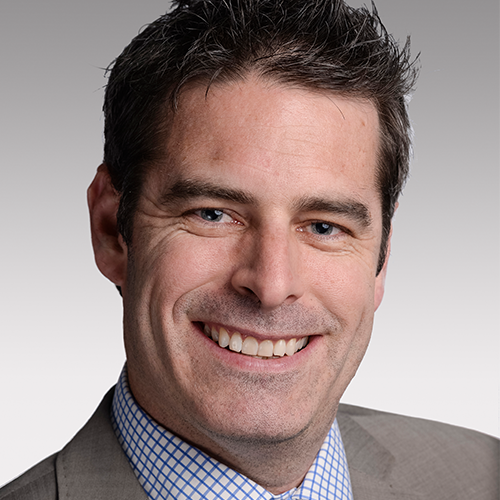 Dr Liddelow is a member of the Australian Prosthodontic Society, the Australasian Osseointegration Society and the Academy of Osseointegration. Dr Liddelow is a prosthodontist primarily concerned with both the surgical and prosthetic aspects of implant dentistry. He is a consultant prosthodontist at Princess Margaret Hospital, Royal Perth Hospital and the University of Western Australia Oral Health Centre. Dr Liddelow has lectured widely both nationally and internationally. His research and publications include immediate loading, surface technology and implant aesthetics.